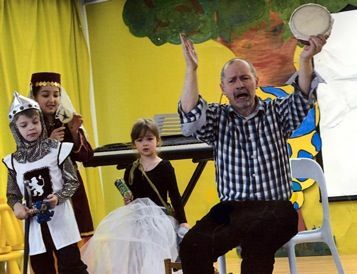 Rob Parkinson is a professional storyteller with nearly 3 decades of widely varied experience of performing to both children and adults, an author, a therapist, a talented multi-instrumentalist and a very engaging speaker and trainer. Rob performs and runs lively workshops for all ages in all sorts of locations, handling both large and small audiences with equal skill and imaginative flair, weaving in traditional and original tales, jokes, verse, songs and poetry or original, well focused workshop techniques as required. A feature of his performance work is his remarkable ability to integrate his extraordinary range of fascinating and unusual instruments. 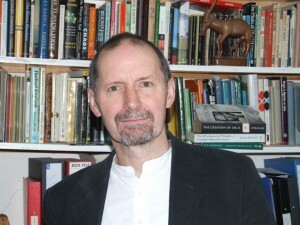 Rob has appeared on various TV and radio programmes, chaired the Society for Storytelling in the mid ‘nineties and has written extensively on storytelling and many related topics. 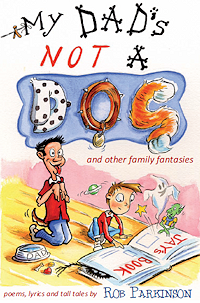 The acclaimed author of several books, Rob’s published output has ranged from children’s poetry and stories to imaginative fiction for adults, from practical books on storytelling and story making skills to ideas books on uses of imagination in personal development and therapeutic uses of stories and metaphors, from songs to music for guitar. 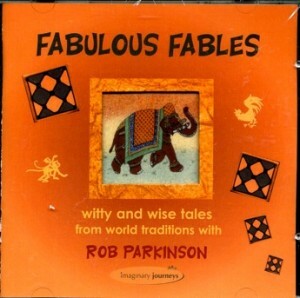 Rob Parkinson’s zany fantasy songs for children are enduringly popular and many are to be found in The Wonderful Store and Wild Imaginings CDs from Imaginary Journeys. 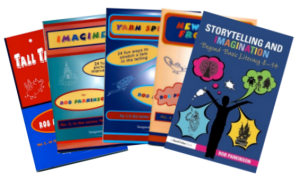 Recordings of stories for children are available too, whilst for adults there are fascinating CDs about storytelling and about using imagination for personal development. 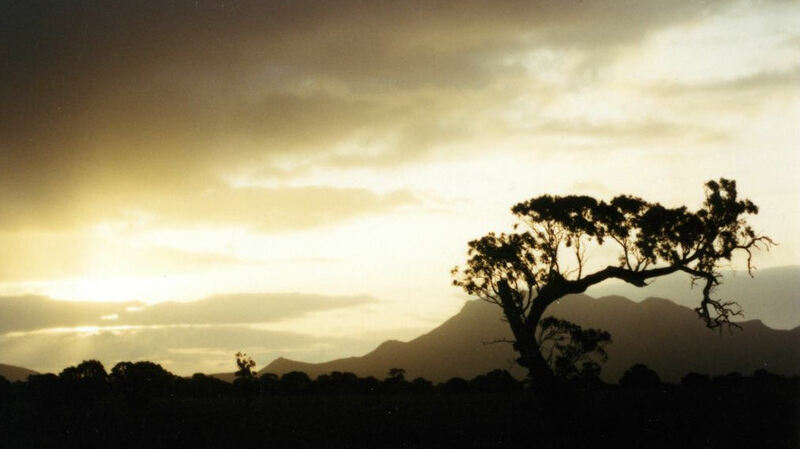 Amongst the various courses, workshops and training days Rob runs have been sessions for professionals in many walks of life, plus many days for the general public on the art of storytelling. 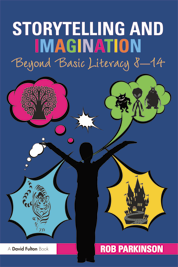 In recent years, Rob Parkinson has studied closely the links between storytelling for fun and uses of the art in more ‘serious’ areas such as therapy, health care, education and effective communication. 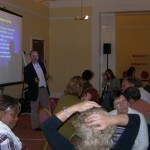 To find out more about his work as a Human Givens therapist, counsellor and consultant visit www.hgwestkent.org and www.thebrieftherapycentre.co.uk.